There are several student affairs professionals who would say that a great deal of what they learned in their profession came from watching shows like A Different World and Felicity. For those who may find each of those shows to be a little before their time, Freeform has now given us a new television show to add to our reference list; one that’s not only accessible, but modern and charismatic. The show, Grown-ish, follows Zoey Johnson (Yara Shahidi) in her first year of higher education as she comes to terms with what it means to be a college student in this digital age. The show, a spinoff of ABC’s Blackish, provides viewers — specifically higher education professionals — a hot take on how to meet the needs of students effectively and what college professionals are doing right (and what we often get wrong) when it comes to millennial students. Since the show’s premiere back in January, there have been multiple conversations about how necessary and timely it is. In each episode, Zoey not only provides us with insight on what it’s like to be a first-year student at a predominantly white institution (PWI), but sheds light on the universal experiences that first-year students encounter. Though the show gives the viewer an opportunity to see what challenges could potentially arise, it also helps student affairs professionals understand how we could better respond to the needs of first-year students. In the first two episodes of the show, we see Zoey navigate roommate issues, culture shock, and yes, her first experience with on-campus drinking. Grown-ish challenges us to think about what we are really saying (and doing) to combat underage drinking and drug use on our campus (there are numerous examples of drug and alcohol misuse in the first episode alone). The writing does well to help us understand that we have to look for the opportunities to talk openly and honestly about the misuse of drugs and alcohol and the effects it can have on academic success, specifically in the first year. Like most student affairs professionals today, social media has also become an integral part of us getting the word out about the work and resources we provide. However, Grown-ish shows us this season that social media can, in fact, be damaging if we are not having open and honest conversations with our students about how it’s used. In episode 5, we learn that the main character is committed to using social media as a way for her to create a brand around herself, only for the plan to quickly backfire. What we see is Zoey go through a rollercoaster of emotions, sadly having no one to turn to. 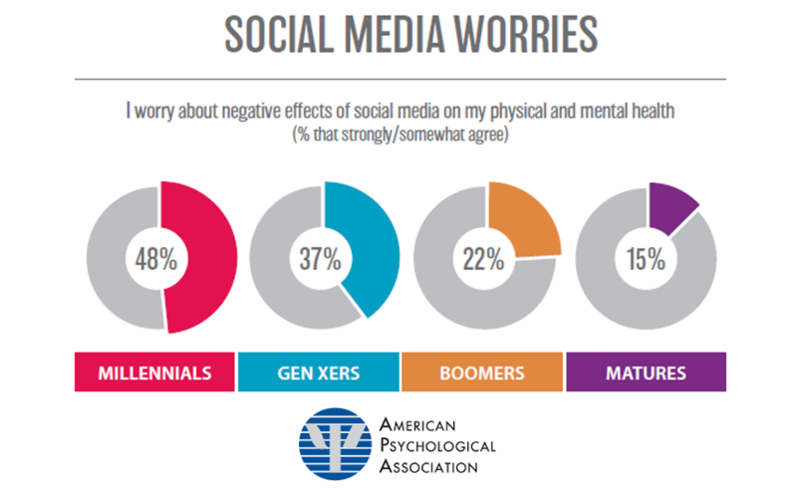 Knowing that many students have higher visibility through social media on college campuses, it is a great reminder of how social media can be helpful in making connections with other students at your institution, but also damaging to your mental and emotional health if not used thoughtfully. Throughout the season, it becomes clear that each character is struggling with coming to terms with the demands of higher education while negotiating their own internal struggles. For some characters in the show, we see them struggle openly with identity and race, specifically when trying to understand what it means to be Black at an Ivy League institution. For others, it’s sexuality and what it means to unlearn the negative stereotypes they have have been taught about what it means to be a part of the LGBTQ+ community. In another plotline, one character wants to fit in with the wealthy students so badly that he’s willing to risk his livelihood to do so. The greater lesson that student affairs professionals can take from this show is knowing that while our students might be performing well, many of them may be suffering in silence. This show reminds us that while students should be there to attain a degree, we must be intentional about the relationships we build with each of them and how much space we provide them to talk about what’s really going on in the background of their academic journey. If there is anything we can learn from this season it’s that students, regardless of what year they are, need space and time to fully come to terms with navigating higher education. The show really speaks to students needing to fully self-actualize their college experience, without the worry of being overburdened by parents, social life, and most of all, professionals. If the show’s final episode teaches us anything as student affairs professionals, it is to give students the space to figure things out on their own. Often, because we care about the students we work with and work for, we will over-complicate their lives by providing them with our opinion on what they may share with us. But sometimes, students just need to space to make the mistakes they are going to make. Our true job is to support them through said mistakes while helping come up with a game plan for how they plan to move forward from said “oops” moments they are going to have. Beyond the great writing, cinematography and the timely storyline, Grown-ish is more than just another teen drama that our students will talk about in the commons. This show can truly help us think about the things we are doing, or not doing enough of, to support the ever-changing experiences of the college students we serve. Has Grown-ish influenced your work as a student affairs professional? Have other TV shows? Let me know on Twitter at @HelloPresence and @DoctorJonPaul.